Aymen I. Idris: Chronic pain caused by cancer treatments or tumor cells growing in bone can be severe and debilitating. The lack of effective pain relief by prescription painkillers is leading many cancer patients to try alternative medicine, notably, marijuana. But despite the plant’s ever-expanding popularity, and a growing body of evidence to suggest it can help ease cancer-related symptoms, novelty products such as marijuana creams and oils have yet to demonstrate their worth. 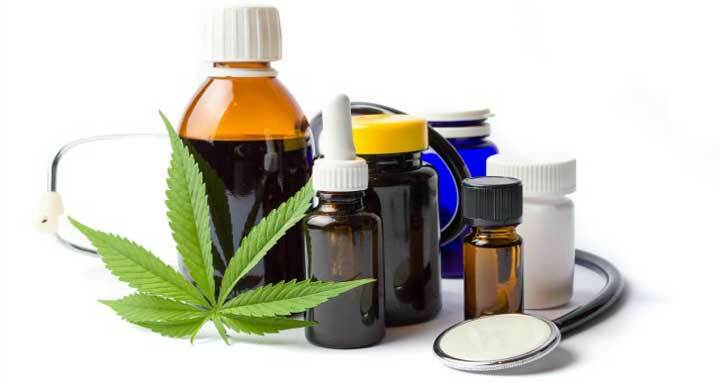 Take, for example, the mouth spray Sativex (Nabiximols), a pharmaceutical drug that contains CBD and THC in a 1:1 ratio to mimic the amount of these chemicals in marijuana. A recent clinical trialhas found Sativex to be a useful treatment for chronic pain in advanced cancer patients who take opioids. Although patients who received Sativex alone did not show any improvement over a placebo, the results of this trial suggest that Sativex can benefit cancer patients who have failed to respond to prescription painkillers. It has already been approved in the U.K. for the treatment of pain in patients with multiple sclerosis.